This topic has 3 voices, contains 1 reply, and was last updated by TB Support 333 days ago. I have installed NitoPack from isenselabs. It works great with the theme but I have an issue. The theme caches over and over and I run out of space very fast. Below is a reply I got from them. Can you please let me know if there is a fix for this issue. It looks like the theme is adding a timestamp parameter to every JS and CSS file on the page. 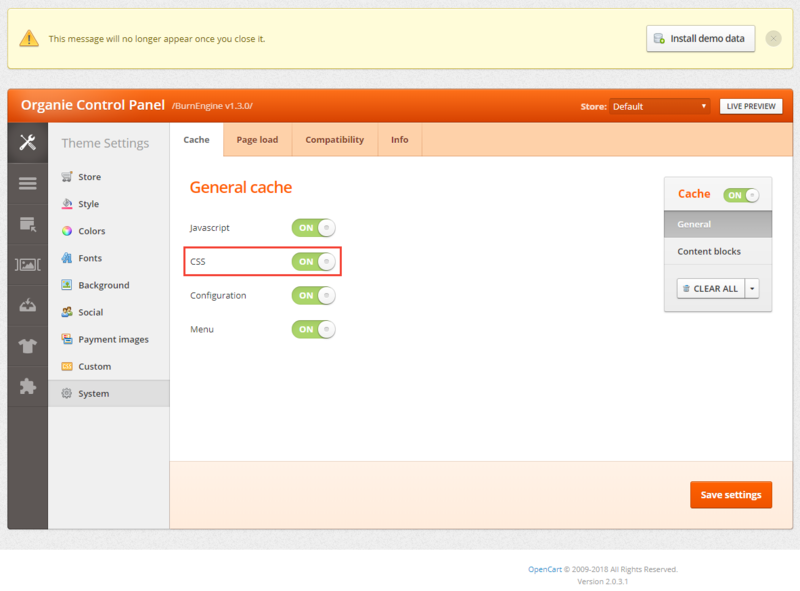 This means that each refresh is like a new page for NitroPack and the pages are getting cached over and over. With that said, if you contact the theme developers and ask them if there is an easy way to remove the timestamp parameter from the URLs, you will not need to upgrade the server. Please help me with this and let me know if we can fix this issue. It makes the site very fast and works very well. the issue is space. and I am hoping I will get a reply from themeburn soon on this. can you please answer my issue. I really need help with this.